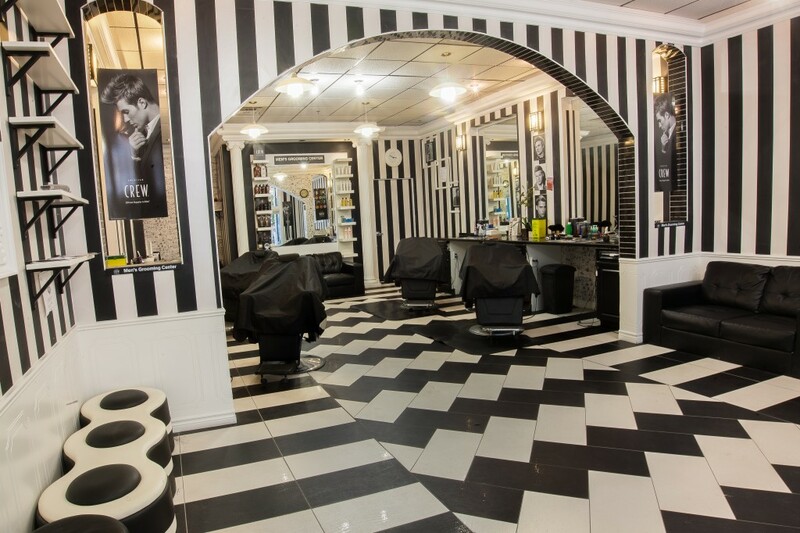 Black and White Barbers is a barbershop located in the Old Quebec Street Mall that offers a wide variety of cuts that cater to all ages and tastes. Their barbers are highly-skilled and can give you anything from straight razor shaves to cutting edge hair styles that are up to date with the latest trends. They specialize in international cuts, fades and designs and offer competitive senior and student pricing. No appointments necessary. Gift certificates available.